17 reasons why modern women are struggling so much – physically, mentally, emotionally and spiritually. Modern women are struggling – physically, mentally, emotionally and spiritually. In a world where we have more opportunities than ever before, modern women seem to be drowning under the weight of everything we have on our ‘life plates’ – landing us in a space of pain, hormonal disharmony, exhaustion, and disconnection. So, why is it like this? I wrote a list of 17 reasons why I believe modern women are struggling. I have observed these reasons time and time again in myself, in my clients, and in the other women in my life. Here they are! 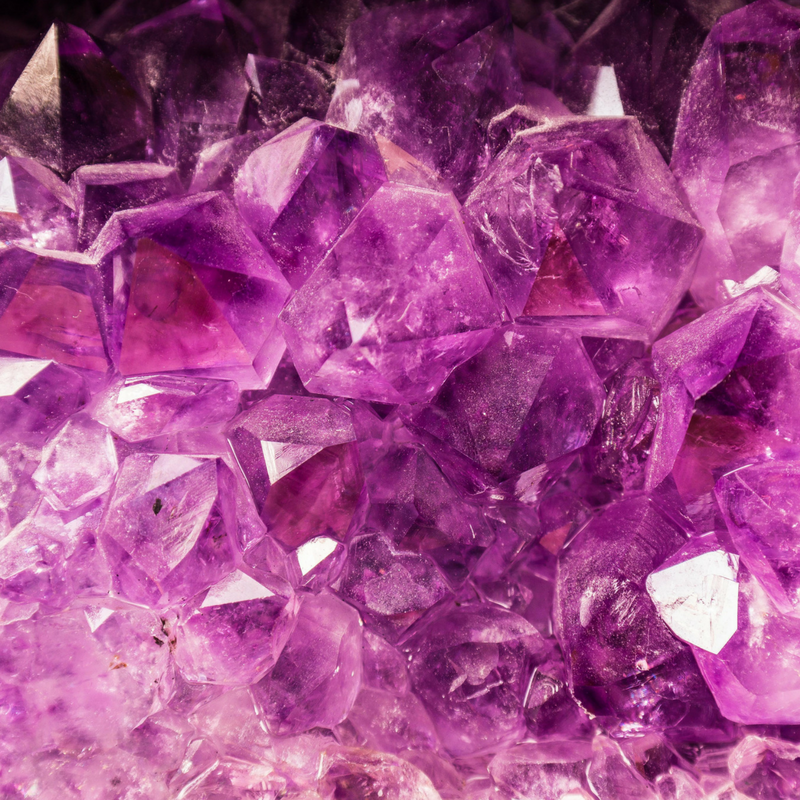 I so hope these points resonate and give you inspiration to make change in your own life – so that you can shine as the most well and truly fulfilled version of you. 1. We give away energy that we never had to begin with. We live in a time where there is ALWAYS someone or something that wants or needs us. Always. Because the demands on our energy are incessant, we must learn to be discerning about what truly matters. So many women are running on an energetic cup that is below empty – and yet, they keep on giving. Severe depletion of energetic resources is the result – and that can take months or years to recover from. 2. We believe we have to be everything to everyone. Women derive great pleasure and joy from helping, serving, and fixing. We are naturally people pleasers. We don’t like to see others in pain – so we bend and break ourselves, in an attempt to heal conflict and resolve other peoples challenges. But, I truly believe we are not here to be everything to everyone at the expense of our own wellbeing. As the caregivers, we also need to flourish! Serve yourself, first, and give yourself what you need – then watch how easy it is to help another person to flourish, when you are flourishing yourself! 3. Sympathetic nervous system dominance. Chronic over-activation of the ‘fight/flight’ branch of your nervous system is known as sympathetic nervous system dominance. In this state, the body literally feels as though it is in danger – constantly. In this state, we overproduce a cascade of stress hormones, whose biological actions lead to impaired hormonal balance, digestion, immunity, sleep, and more. In this state, it is virtually impossible to heal, repair, and reproduce. Chronic stress is not something to be brushed off – it is, in fact, the very thing that is at the root of modern women falling to pieces. 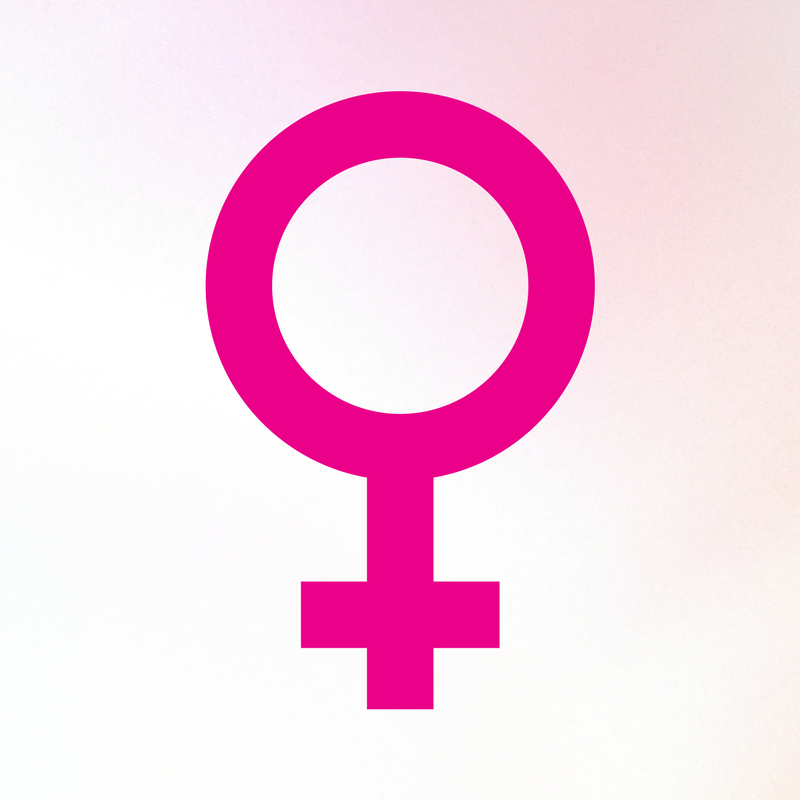 We live in a world of oestrogen, and we are suffering for it! Excess oestrogen is the bane of many women’s hormonal health. This comes in the form of endocrine-disrupting chemicals (literally, everywhere) that exert oestrogenic effects on our cells; excess alcohol consumption (alcohol raises oestrogen); and, excess oestrogen production by cells in our own body, particularly fat cells. I could write about this for days, but the takeaway with this one: we need to look after our hormones. We need to get healthy, we need to give our bodies what they need, we need to enhance our natural oestrogen detoxification capacities, we need to move our bodies, and we need to make smarter choices about what we are putting into our mouths. Oestrogen excess is no joke – it is directly linked with chronic PMS symptoms, it drives hormonal reproductive conditions such as endometriosis, and it has a strong correlation with breast cancer. Too much oestrogen is exacerbated by not enough progesterone – and hand-in-hand, the two create the not-so-lovely health scenario that is commonly known as oestrogen dominance. The stress hormone cortisol (produced in excess by busy modern women) steals the precursor for our very precious progesterone – a process known as the ‘pregnenalone steal’. The result is anxious, teary, women who feel like a shell of their past selves. Please don’t underestimate the immense power that this imbalanced oestrogen / progesterone ratio can have on how you feel, every single day. Your hormones are more powerful than you may believe. If you know yours are out of whack – get some professional help to have it sorted, and watch the woman who you used to be, return to you! 6. Sacrificing sleep for ‘getting things done’. The amount of my clients who get to bed after midnight every night (even when they are literally walking dead throughout the day) astounds me. We are sacrificing sleep – the most precious, vital, healing activity, something that we literally cannot survive without – in order to ‘ get things done’. This is not ok. There needs to be a shift in priorities. Sleep needs to come before errands, housework, and anything else that is making us stay awake that late (aside from children or other dependents). If you are trying to heal your hormones, digestion, immunity, or anything else … you simply won’t be able to do that without sleep! 7. Trying to make it look like we ‘have it all together’ (when really, we are falling apart at the seams). I believe that many women are tired of holding together a facade of ‘doing really well’, when really, they aren’t doing well at all. Modern women are struggling under the weight of everything they have on their plate. Life is busier than ever, and we keep saying, yes, yes, yes! At some point, something has to give … and for many of us, that’s our hormonal health, turning us into fiery (or weepy!) versions of ourselves, surviving on sugar, coffee and wine, with chronic PMS and adrenal fatigue. Feeling like you are drowning is not normal – it’s a sign that you need more support. Reach out. Talk to friends. Find some practitioners. Let go of the mask, and just give yourself permission to be real! 8. We innately believe that everyone else is more important than us. It seems to be a foreign concept to many modern women, that they could actually thrive, rather than just survive! Whaaaaat?!! We want everyone else in our lives to truly thrive, right? We love it when we see our family and friends doing really well, yes? So, why do we not hold this to be equally as important for ourselves? Why is everyone else’s level of thriving so much more important than our own? 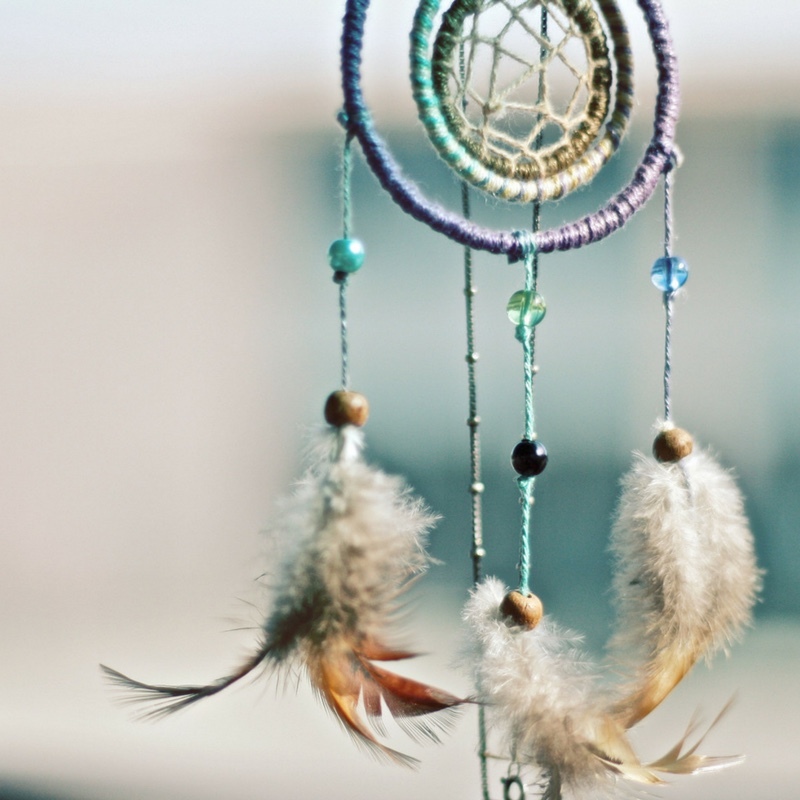 We must deeply recognise that we, too, are so very worthy of the wonderful things that we wish for others. Please remember: for each woman who is brave enough to declare what she needs, and then give herself that, countless other women will feel that they have permission to do the same. 9. Juggling full-time work with home and childcare. I find it beyond ridiculous how many women I encounter who are juggling BOTH a full-time job, as well as 90% or more of the housework, child care and pet care. Yes – I deeply understand that for some women who are raising families on their own, this can be the case. But more often than not, women are shouldering everything – even when they have people that could be helping them. We need to become better at delegating. We need to get better at taking a stand, at demanding that all of this doesn’t continue to fall on us. At the end of the day … we are responsible for what we choose to take on. We do have the ability to find another way. So, why aren’t we? 10. Lack of solitude, silence and stillness. I believe solitude, silence and stillness are the modern woman’s salve, the antidote to the busy, busy lives we all lead. I know that if I don’t get enough of these three medicines, I’m irritable and agitated. It also depends on how introverted you are – the introvert in me NEEDS a little of these things each and every day, to truly thrive. It is so easy to become completely disconnected from our soul, our higher self, and we can completely forget about our own truth, purpose, and mission. Solitude, silence and stillness allow us to connect back in – remembering who we are, what we need, and what our soul wants for us! 11. We have normalised burnout, exhaustion and hormonal disharmony. Can we stop thinking that it’s ‘normal’ for women to be experiencing: PMS, period pain, endometriosis, PCOS, adrenal fatigue, sympathetic nervous system dominance, exhaustion, burnout, anxiety, insomnia, and more? Why are we accepting this? Please, let’s stop telling ourselves that resting and looking after our wellness is ‘wasting time’. If you need rest, take it. If you need help, seek it. The world desperately needs more women who are not falling apart at the seams while holding a (fake) brave face. Women need to take a stand for their own wellbeing – because no one else is going to do it. 12. We berate our bodies for their signs and symptoms, without seeing them for what they really are. We race mindlessly through life, berating our signs and symptoms, without realising that ALL they were ever trying to do was guide us back to our own truth. Signs and symptoms (aka, illness and disease) are a blessing, because they are trying to teach us what needs to change. When we take responsibility for whatever is going on with our health picture, we become empowered. But when we think that we are at the mercy of our illness, we give away our power. 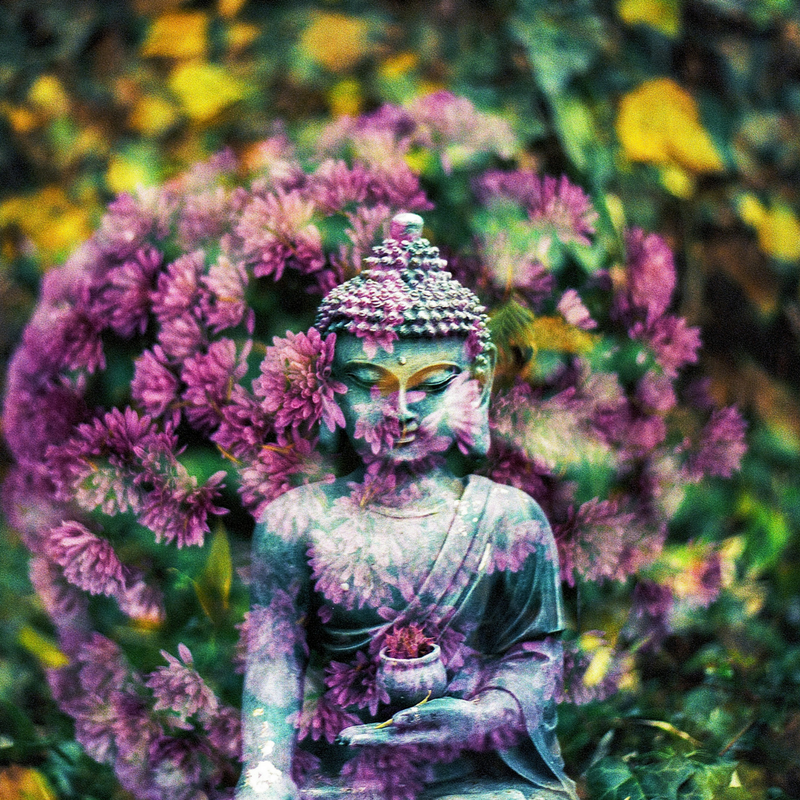 Aside from your intuition, your physical body is your most powerful feedback system. It is constantly trying to work in your favour, truly. Are you listening? 13. Caring too much what other people think. It is so exhausting to live life worrying about what other people think. Like, really … it is a thorough waste of precious life force energy. Let’s stop looking for validation outside of ourselves. Validate yourself! Know that you are (so, so, so) enough. When you die, do you think you will be worrying about all those silly people around you, who don’t agree with our choices and waste their energy berating you for it? No way. You will ONLY be concerned with whether you made the choices that were true to you. 14. Thinking that burnout is part of, or a ‘prerequisite to’ success. In the first couple of years working in my business, I was completely burnt out. So, so, depleted (though no one would have known, because I was supposed to be the ‘healthy naturopath’, right?). I eventually reached a point where I deeply knew that I had to prioritise myself ABOVE my work – because if I am burnt out, I simply cannot give my best to the world. I now refuse for burnout to be a ‘necessary’ part of my ‘success’ equation. I know that I can grow my business in a sustainable way, while being truly well! After all, what is ‘success’ if you are not even well enough to enjoy it? I am so guilty of this one! I think I can do everything myself … but I know that I can’t. I am so much better off when I delegate, and free up space to focus on what I am really good at! When we delegate, we also give other people the opportunity to step up and support us. Please remember, that if you can’t pick up the pieces, then someone else will have to … and that’s SO ok! 16. We’re surrounded by people and things, but we still feel lonely. We can be surrounded by distractions, but still feel completely isolated and alone. Often, this type of loneliness is a symptom of disconnection from self, from who you really are at a soul level. Because the world is constantly going to pull you in a million directions, you must take precious care, to make sure that you don’t get disconnected from the MOST important person in your life – you! 17. We fail to know when enough is enough. How many rock bottom moments have you had in your life? How many times have you ignored yourself, your intuition, and then ended up paying a high price for it? We must learn to listen to ourselves – so we can quickly recognise when enough is enough, when life is getting too much, too busy … and make change. 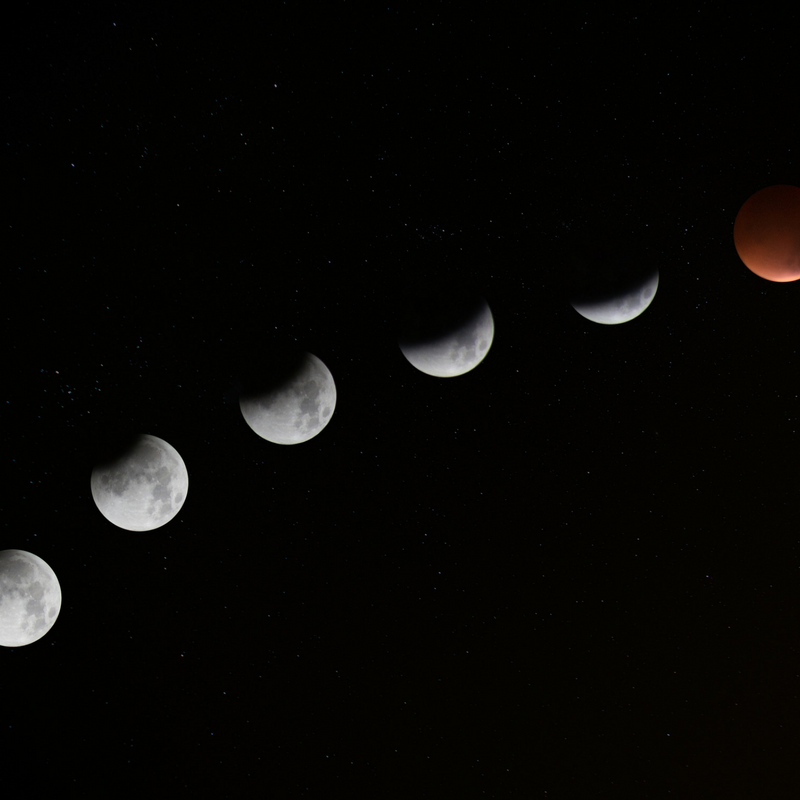 If we listen in early enough, then we can often avoid the cosmic wake-up call, that will eventually be sent our way to shake us into change. Which of the above resonate for you? The greatest gift you could offer everyone in your world, is your own healing. When YOU are vibrant, energetic, fulfilled, inspired, and truly well, you can then offer the world your greatest level of service! It is not selfish to prioritise yourself, it is selfish not to. Are you looking for solutions? 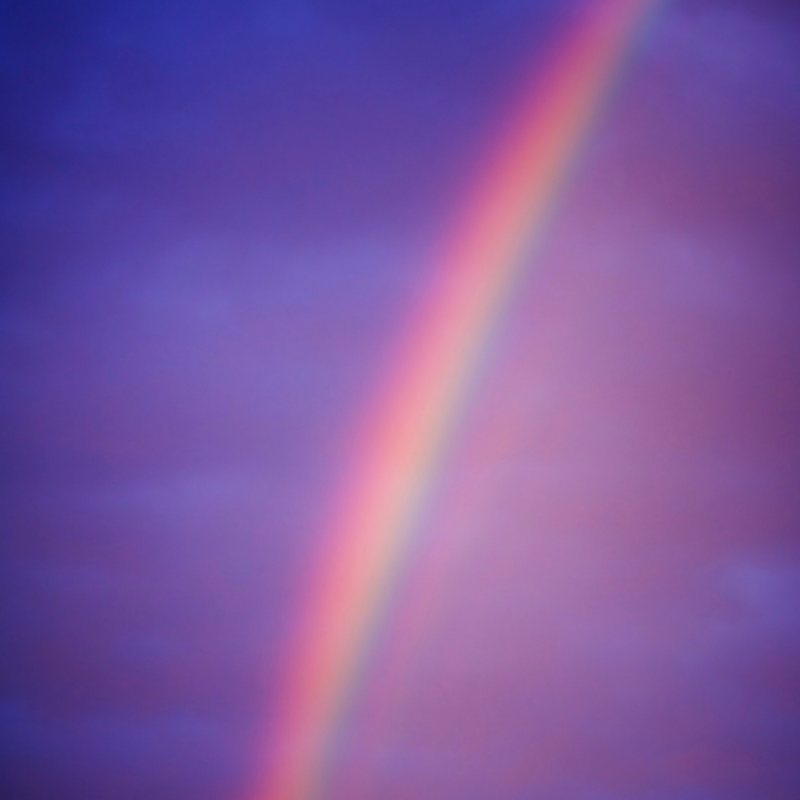 >>> Reset, Restore, Rebalance: Recovery For People Pleasing Women. This 8-module eCourse encompasses a huge amount of what I teach to help modern women overcome hormonal imbalances, adrenal fatigue (HPA-axis dysfunction), exhaustion, burnout, overwhelm, people pleasing, tuning into your soul truth and creating a life that reflects this, and so, so much more. When you join, you have lifetime access, so you can work through the content at your own pace, in your own time! For ALL the information about Reset, Restore, Rebalance, come on over here. I would so LOVE to help you to change, heal, grow, and transform. 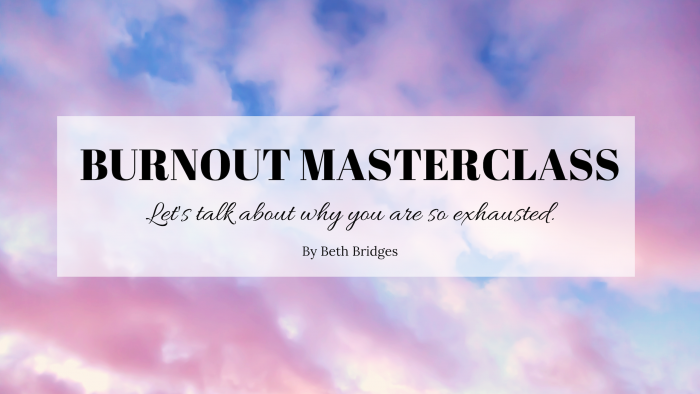 If you are looking for a shorter experience, my shorter eCourse, Burnout Masterclass, may be for you! 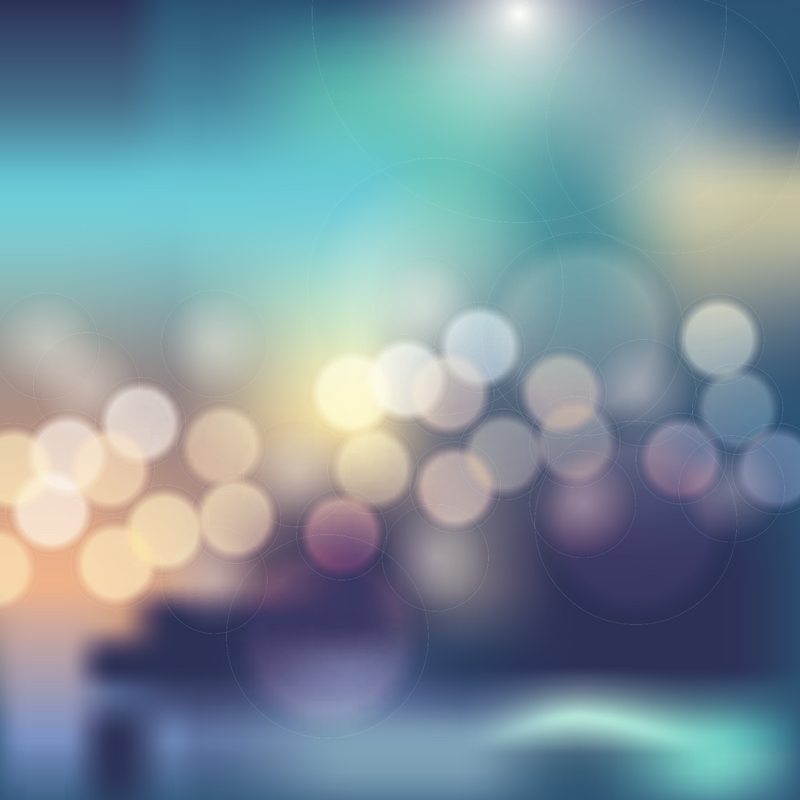 This Masterclass includes 2.5 hours of video content, 3 x guided meditations, and thoughtful homework prompts to help you consider exactly what needs to change for you, in your health and your life. For ALL the information about Burnout Masterclass, come on over here. You can also grab your free copy of my eBook, The Slow Down Movement, by coming on over to join my tribe. And, if you loved reading this blog, you may also love her sister blog, ’17 things I wish every woman knew’. 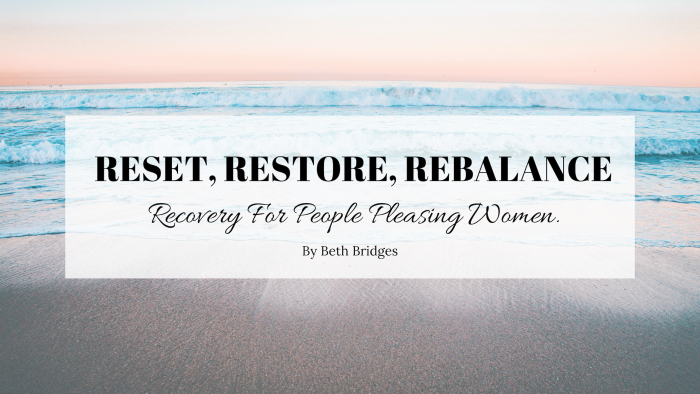 Join the next round of my eCourse, Reset, Restore, Rebalance: Recovery For People Pleasing Women, beginning April 17th, 2019. All info at THIS LINK. Join my Burnout Masterclass ANYTIME. 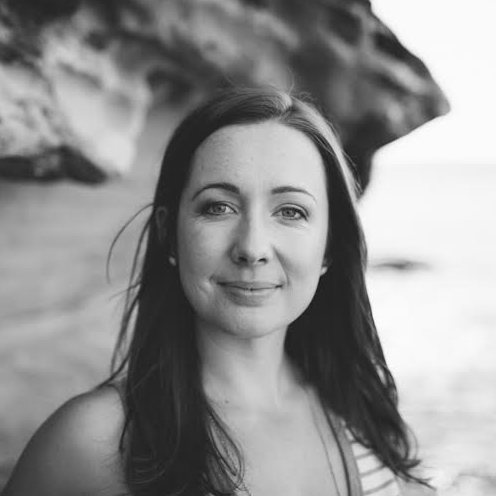 I work as a Naturopath + Life Coach in Melbourne, Australia, and via Skype. >>> Come on over to find out how you can book your 1:1 Naturopathy + Life Coaching Consultation with me, in-person or via Skype. I can help you, wherever you are in the world! // 17 things I wish every woman knew. // Women and martyrdom (and why we need to stop). // How to look after yourself when you’re a sensitive and introverted soul. // Give back to your adrenals. // ‘It just is’ – the mantra that will get you through anything. 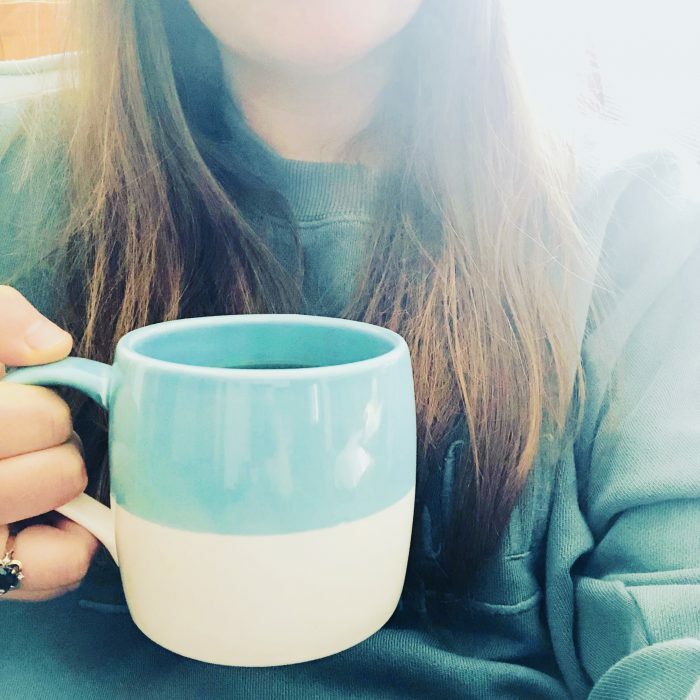 Each week when one of Beth’s emails pops up in my inbox it’s like a deep breath of fresh air or a warm ray of sunshine in my day…most importantly they always serve as an important reminder to slow down (!!! ), and to continually work towards taking good care of myself. An incredibly important thing to be reminded of in this day and age! Beth has the talent to help reveal aspects or insights into your given situation that you may not have otherwise connected to. Your soul already knows ... trust yourself!